The Supreme Court has ordered registration of a PIL and urged Chief Justice H L Dattu to set up a Special Bench to consider gender discrimination suffered by Muslim women owing to “arbitrary divorce and second marriage of their husbands during the currency of their first marriage”. Issuing notices to Attorney General Mukul Rohatgi and National Legal Services Authority of India, Justices Anil R. Dave and Adarsh Kumar Goel sought their reply by November 23 on a question as to if “gender discrimination” suffered by Muslim women should not be considered a violation of the fundamental rights under Articles 14, 15 and 21 of the Constitution and international covenants. The verdict, dated October 16, refers to dozens of its own judgments since the 1990s in order to record the Supreme Court’s growing realisation that gender discrimination is a violation of the constitutional rights of women. Writing the judgment, Justice Goel said the decision to “consider” the rights of Muslim women came up during discussions with lawyers on gender discrimination at the hearing of a batch of civil appeals on the issue of a daughter’s right to equal shares in ancestral property under the Hindu succession law. 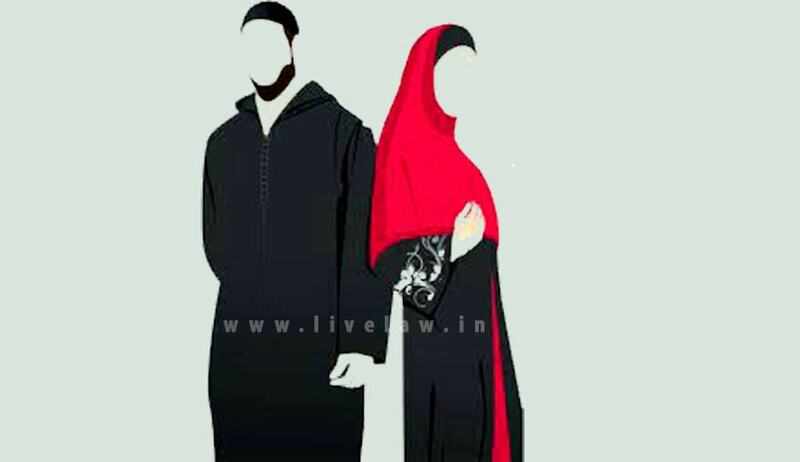 In the Latifi case, the court attempted to uphold the constitutional validity of the Muslim Women (Protection of Rights on Divorce) Act, 1986, by extending the right of a Muslim woman to get maintenance till she re-marries. This Act had diluted the Shah Bano judgment and reduced the period of maintenance to the completion of iddat. But Justice Goel points to recent SC judgments, like Javed vs. State of Haryana in 2003 in which a three-judge Bench intervened in personal law to uphold the dignity of women, to show the change in attitude. Again, Justice Goel referred to the John Vallamattom case judgment of 2003, which said “laws dealing with marriage and succession are not part of religion.” Finally, Justice Goel refers to the 2015 judgment in the Charu Khurana case, in which the court struck against gender discrimination shown to women make-up artists in the film industry. Judgment Courtesy - Bar & Bench.